Join us as we explore this golden, flaky delight! As the summer season quickly approaches, we explore a twist on the popular hamburger and hotdog bun.  Join us as our host Dan DaRocha and Craig Kominiak, an experienced baker and Sales Consultant at Erika Record Baking Equipment discuss how to easily produce the perfect brioche rolls. Add both dry and liquid ingredients into mixer. Mix ingredients until dough is formed. Check to see if the dough is ready by utilizing the window method. Emulsify butter into the dough by slowing adding dough into the running mixer. Be careful not to add too much butter at once as this may cause clumping. Scale and shape mixed dough into rounded boules than will be refrigerated overnight. Place refrigerated boule onto rounding plate, dusting with flour. Proceed to process with Divider/Rounder and mould into the desired product. 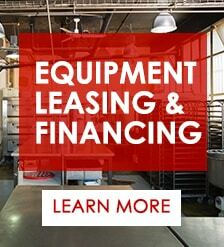 Proof your moulded products for two hours or until dough is approximately 50% larger than the originally formed piece. 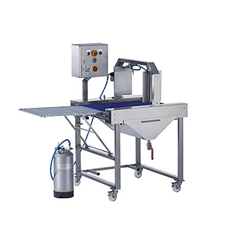 Egg wash utilizing a pastry brush or Egg Spraying equipment. Be sure the entire product is evenly coated. 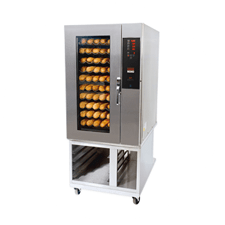 Bake in a preheated convection oven at 350°F for 12 – 15 minutes. Enjoy your freshly baked Brioche! 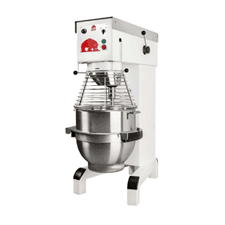 The Varmixer V-Series line of Planetary Mixers is finely crafted in Europe and offers an industry leading, robust planetary mixer in a variety of capacities. To learn more, click here. 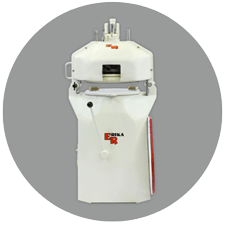 The SEMI & SEMI RH Divider/Rounder is our entry level machine, designed to accurately portion and perfectly round each and every time. Click here to learn more. 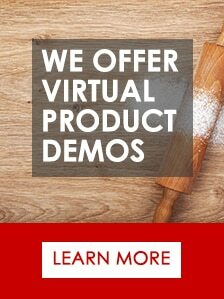 The Frisch Spritzmatic Smartline Glazing & Spraying System is perfect for egg washing, glazing pastries, and spray greasing baking pans/sheets. Click here to learn more.